Across the country, the number of consumers and retailers with access to EMV technology continues to grow, helping drive down fraud rates at some of the nation's largest merchants. As many as 80 percent of Mastercard's consumer credit cards in the U.S. now have the embedded chips necessary for EMV payments, according to the card company. Consumers can use those cards to make EMV payments at 1.7 million merchant locations that now accept Mastercard chip payments. While that figure is up a whopping 374 percent since the October 1, 2015 liability shift deadline, it still represents just 30 percent of the total U.S. merchant population, Mastercard reported, suggesting there's still plenty of progress to be made in driving EMV adoption. 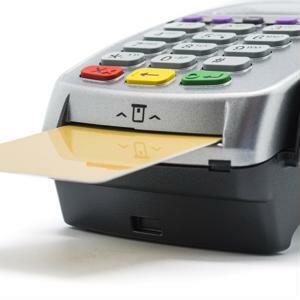 Merchants who have not yet upgraded their terminals may choose to do so in order to reduce their risk of payment fraud. Mastercard's top five EMV-capable merchants have seen a dramatic 60 percent drop in counterfeit card fraud expenses since they started accepting chip payments, the company reported. "The U.S. is one of the most complex markets in the world and great progress has been made in securing our payments ecosystem in a short amount of time," Chiro Aikat, senior vice president of product delivery – EMV for Mastercard said in a press release. "It's rewarding for the industry to start seeing signs that merchants, issuers and consumers can be freed from the burdens of card fraud." New technology from Visa and MasterCard look to reduce EMV transaction time. Still, some merchants are resisting the shift to EMV because of how long it takes to complete transactions, PYMNTS reported. With that in mind, both Visa and Mastercard are rolling out new solutions that will reduce the time it takes to process and certify chip payments. Mastercard's M/Chip Fast will reportedly make payments nearly as fast as traditional swipe transactions. Visa says its Quick Chip solution will bring wait times down to less than two seconds. 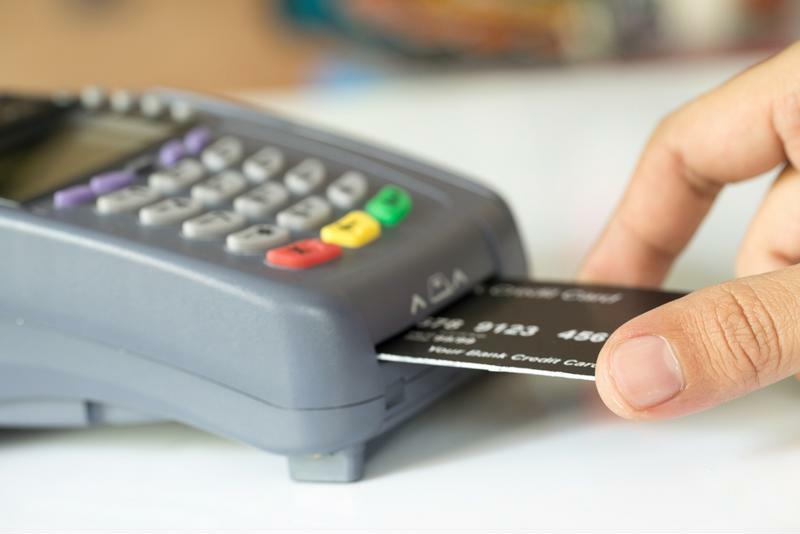 With these technologies hitting terminals soon, merchants will likely begin adopting EMV at even quicker rates.